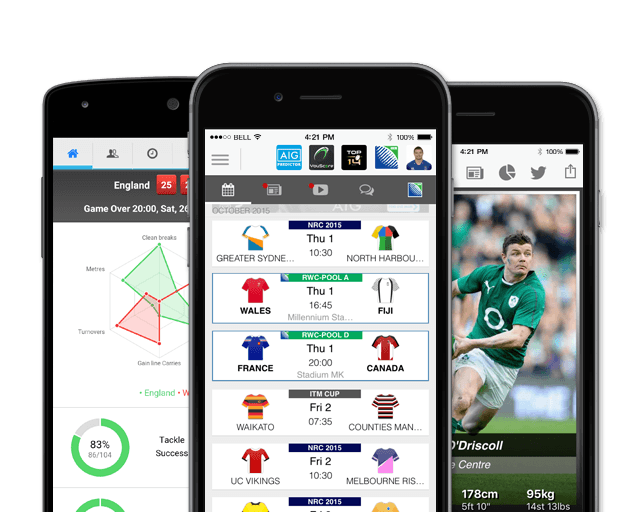 Lundberg’s rugby education began at the age of six, when he tried his hand at the local club, Wasps Amateurs. 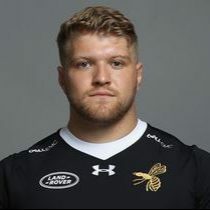 The loose-head made his first-team debut for the Premiership side back in the 2013/14 season aged just 18, and became their first player to go from the mini rugby all the way to the first team for Wasps. Lundberg has featured for England at Under 20 level, and has previous Championship experience with Bedford Blues after spending the 15/16 season on loan at Goldington Road. He was announced as one of the five players who signed long-term contract extensions with Wasps in May 2016. In October 2017, he joined Championship outfit Ealing Trailfinders on loan for the 2017-18 season before signing a permanent deal for the 2018/19 season.